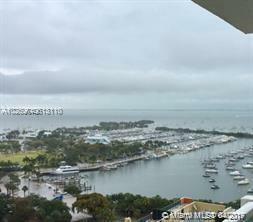 SUPERB SAILBOAT BAY VIEW FROM THIS 18TH FLOOR SONESTA CONDO HOTEL 3 BEDROOM 3 BATH UNIT IN MIAMI'S COCONUT GROVE ACROSS THE BAY. 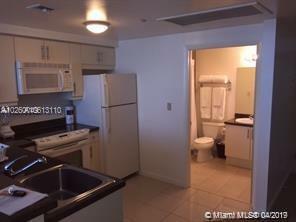 GREAT FOR VACATION, PERSONAL RESIDENCE AND/OR INVESTMENT RENTAL ICOME. FULLY FURNISHED. MAY BE USED SEPARATELY AS ONE 2/2 AND ONE 1/1. 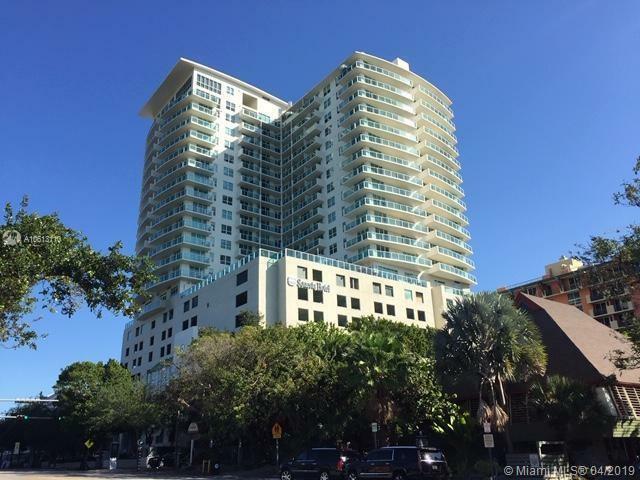 ALL HOTEL AMENITIES, ROOFTOP FITNESS CENTER, RESTAURANT, SKY LOUNGE, OVER BISCAYNE BAY, TWO SQUASH COURTS, BUSINESS CENTER, POOL. 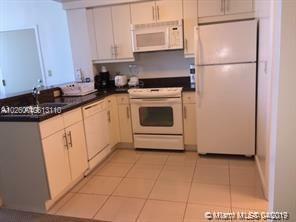 NEAR SHOPS, PARKS, MARINAS.